Though this is a truly inspiring thought, I’m not convinced that construction or even cognitive thought would be at the forefront of someone’s mind when faced with a precipice. Sometimes we just need a push to tip us over the edge. Industry 4.0 is still a burgeoning concept. However, rapid socio-economic developments and changes are causing disruptions to business and society and the fourth industrial revolution is beginning to take its first few steps towards the steep drop. There are three major tipping points that could push Industry 4.0 in the direction of becoming a fully realised concept. An influx in the use and subsequent abundance of data can be attributed to the advancement of Industry 4.0 and has called for businesses to review their systems. The rise in data volumes has led to the coinage of the term, big data. This has caused a greater need than ever for companies to store and gather information and, in doing so, make better use of it. Companies are now making use of historic data with advanced analytics, thus enabling cognitive machines to self-diagnose and configure. The use of cyber-physical systems to detect issues increases productivity and quality. Businesses are also turning to smarter energy consumption by using product lifecycle platforms and cloud computing. The age of economic globalisation has also been a driving factor in Industry 4.0. Global supply chains are becoming increasingly common, but are accompanied by efficiency issues due to distance and time zones. 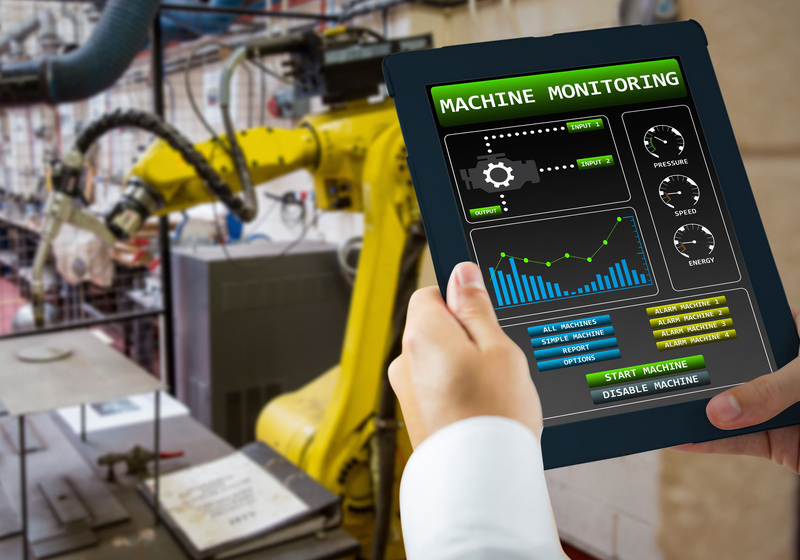 The Industry 4.0 solution for this is to create a virtual global factory — a network of businesses from multiple regions that can resolve issues of connectivity between businesses and also for the relationship between the customer and the supplier. The increasing use of technology such as Remote Database Access (RDA) and Radio Frequency Identification (RFID) to collate and distribute information supports the concept of the Internet of Things as a potential global digital infrastructure. The end customer’s evolving needs have also energised Industry 4.0. Innovative technology, such as 3D printing, enables the conversion of a digital design into a physical product. This is rapidly materialising at an industrial level. Consequently, products can become customised to the individual, though they are made at a mass production level. The use of a digital system to design and create products creates flexibility for both business to business transactions and the end user. The combination of the customer’s human input and dynamic data analysis and response may mean that in the future a digital ecosystem is created whereby human decision is augmented through algorithms. It is now time for businesses to take the leap for Industry 4.0 and one thing is clear. If you’re going to build wings for your leap of faith, you’re going to need a well though-out plan and a team that is invested in the upgrade.